For some, Ireland might conjure images of rolling green hills and cozy local pubs, but the country is well-known among surfers for another asset. 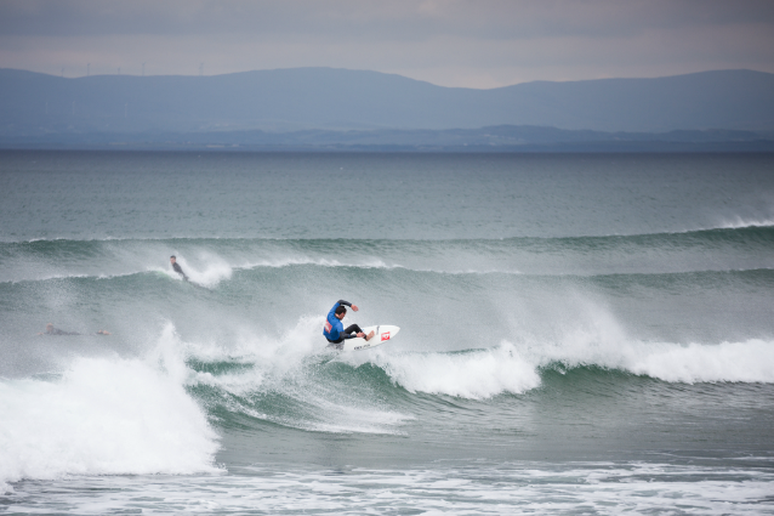 Bundoran on the west coast has a reputation for wild weather-related swells and chilly ocean temps. 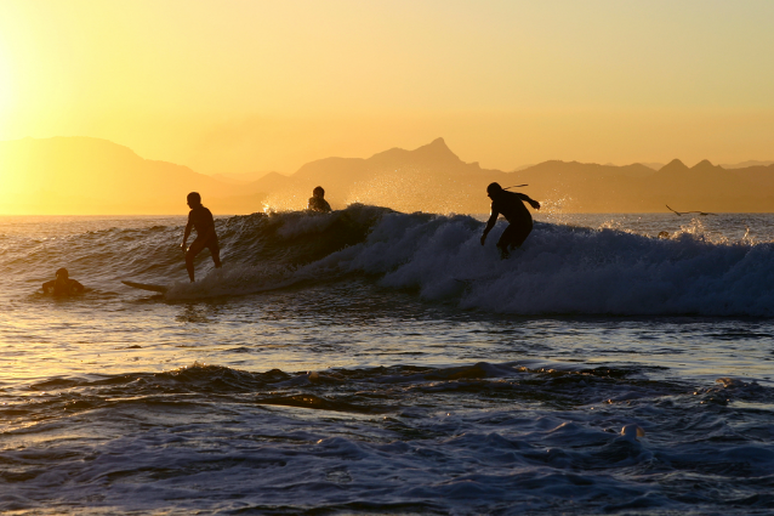 The town that’s known for no-nonsense surfing has hosted the European Surfing Championships a few times and is no stranger to foreign surfers. Visit in the fall, after the crowds have gone, or—for a truly unique experience, visit in the winter for great conditions (as long as you can brave the freezing temperatures). 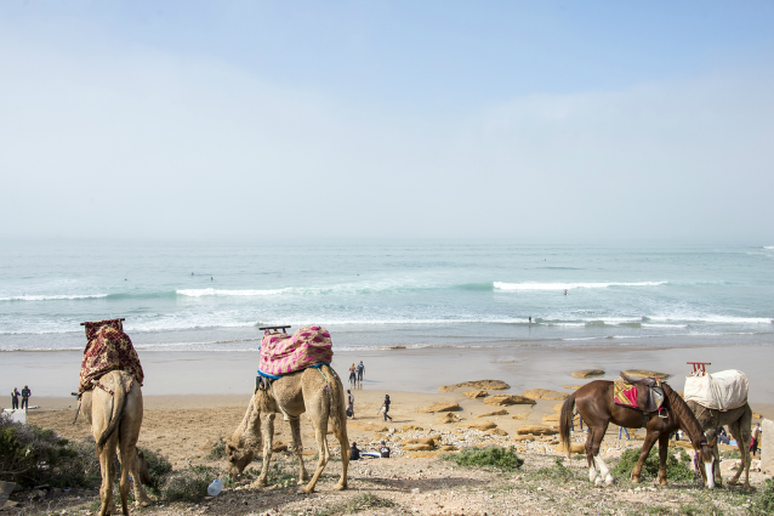 This tiny fishing village in southern Morocco has flourished into one of the best surfing destinations in the world. With the best conditions hitting the coast from September to April, the town is full of surfers that have traveled from near and far. Local companies offer stay-and-surf packages, but those sell out quickly in the high season, so book early. 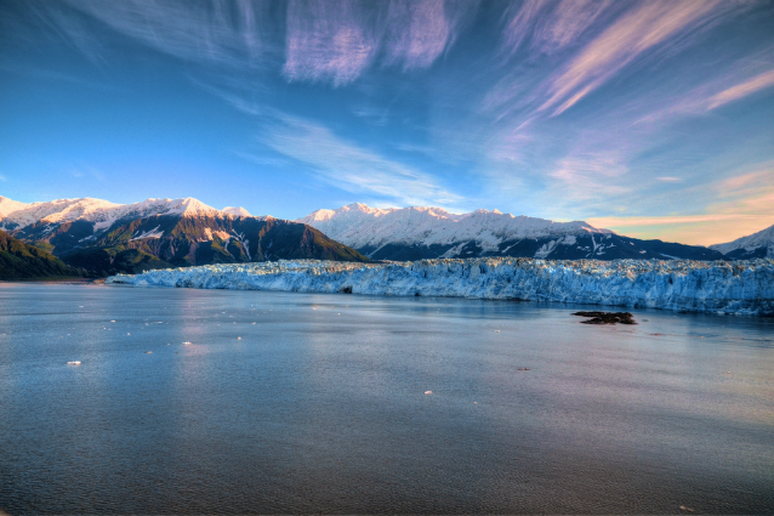 Although Alaska has the most coastline of any state, many people are surprised to hear that it’s home to one of the best surfing spots in the country. Yakutat—also known as the “Far North Shore”—boasts Alaska’s first surf shop: Icy Waves, along with some incredible conditions. The only way to reach this remote surf location is by ferry or plane, but once you’re surfing in full view of Mount St. Elias, it’ll all be worth it. San Sebastian’s reputation doesn’t stop at the waves in this surf town, as its food scene takes center stage. From Michelin starred restaurants to tiny local bars, there are plenty of delicious options in town. When you’re ready to paddle out, La Zurriola is a favorite surf spot where conditions are typically mild in the summer but amp up in the winter. 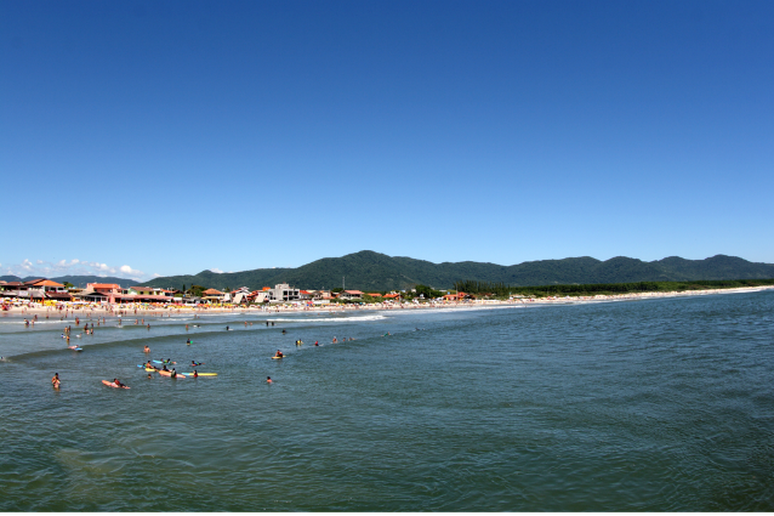 When Kelly Slater plays live music in a local bar you just know that surf town must be epic—such is the case in Brazil at Florianopolis. After Slater took a world title in 2005, he celebrated in town, but he’s far from the only big name surfer to fall for Floripa. With more than 40 beaches and an eccentric culture all its own, this town is a must-visit for any surfer looking to live it up. Better known as a haven for winter sports, British Columbia does, in fact, accommodate surfers—just don’t forget your wetsuit. 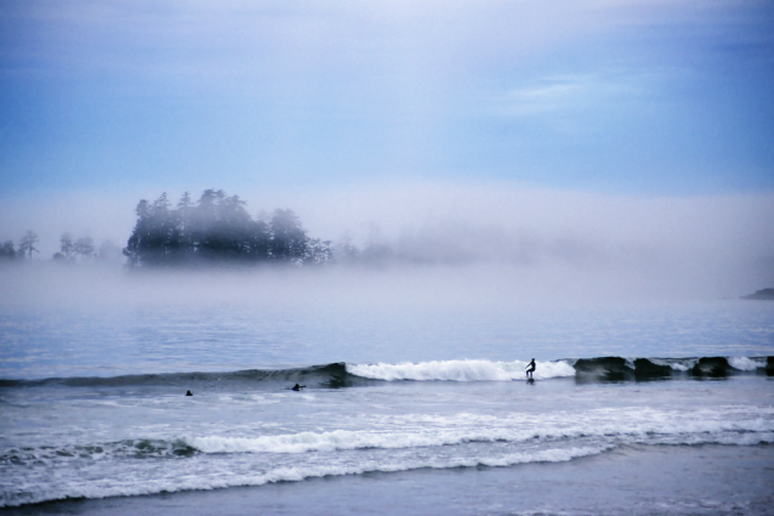 Set on the West Coast of Vancouver Island, the area is rich in wildlife (including whales in the spring) and the waves are more manageable in the summer, which makes it a great time for beginners. Those looking for a challenge will have to brave the icy winter waters. Kill Devil Hills, N.C., U.S. This classic, chilled-out town is a top spot for laid back surfers looking for some of the most consistent waves on the east coast. 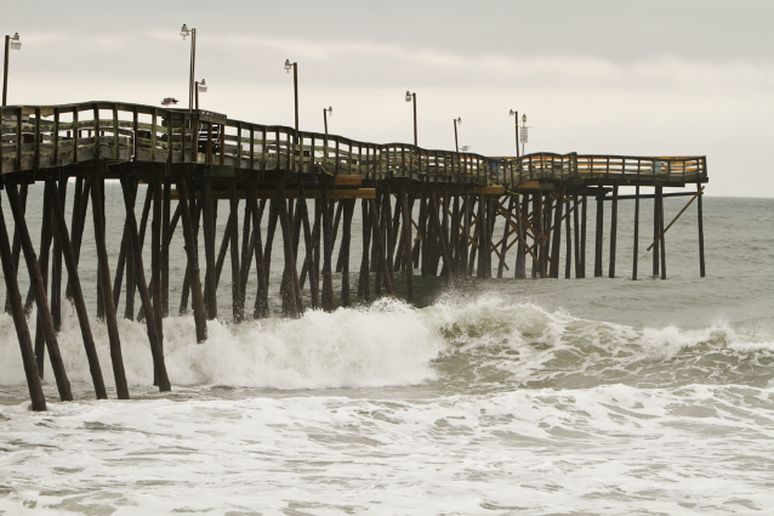 The town, marked by southern hospitality (and cooking) is busy in the summer and quiet in the winter, but the waves roll in year-round. 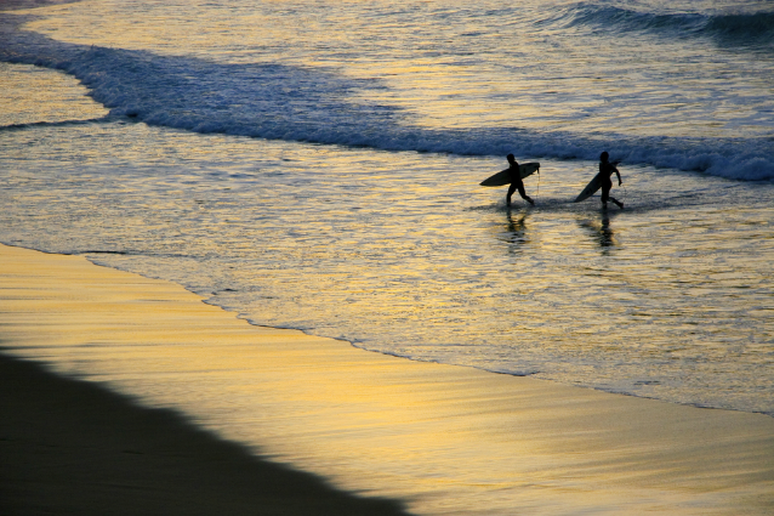 Set on Maui’s north shore, this artsy surf town leaves a lasting impression. The laid back vibe infects all who visit and surfing options are plentiful, as long as you don’t mind a bit of wind. 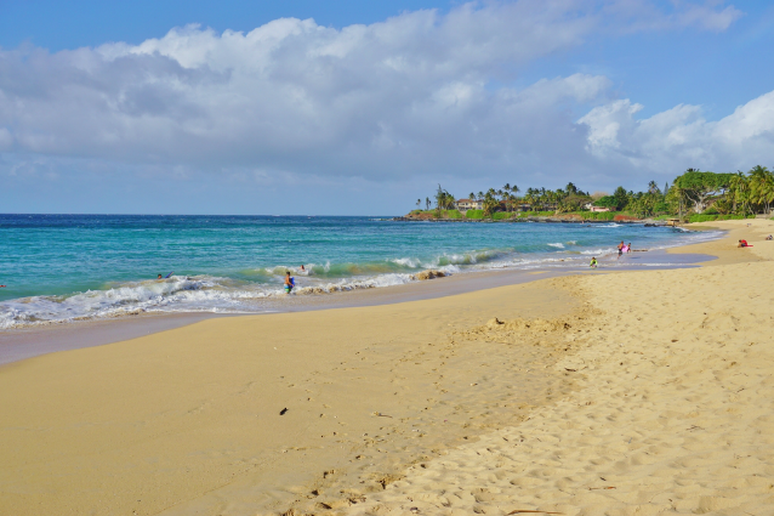 Paia Bay is a good centrally-located option, but those looking for a challenge will find nearby Ho’okipa more suitable. 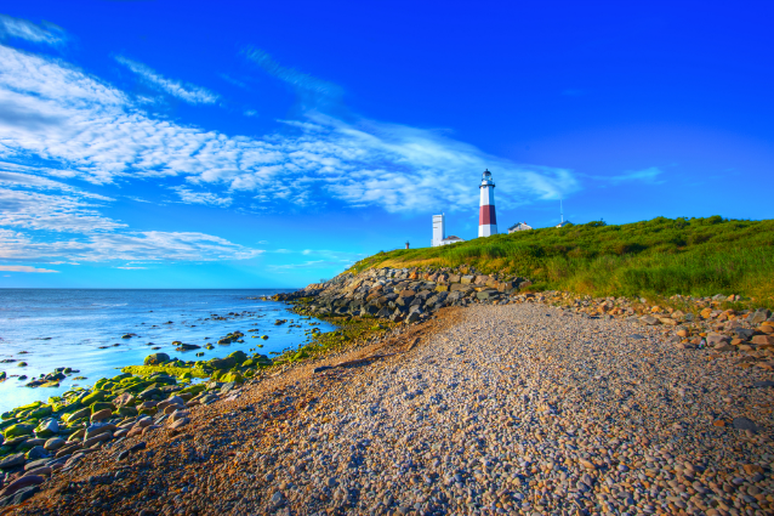 Be sure to check out the local art galleries and don’t leave until you’ve had some fresh seafood.